Heineken seem to be making a habit out of magicking waste products into something great. They made fuel out of excess brewing yeast for DB Export beer in New Zealand, and now for their Singaporean beer, Tiger Beer, they’ve turned the gross stuff that comes out your car into ink. Working with MIT Spinoff, Graviky Labs, they installed devices on cars, chimneys, even ferries. 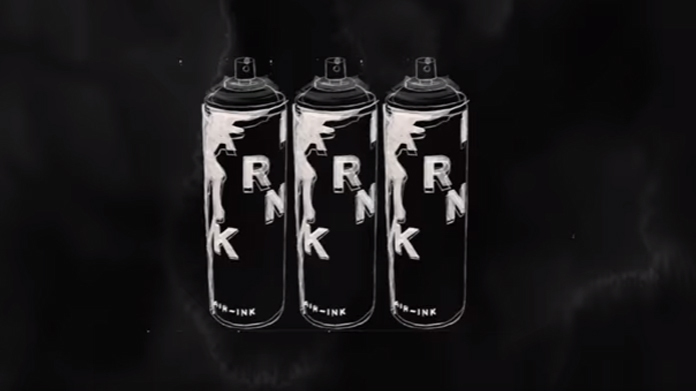 These captured raw carbon and soot, and transformed it into useable ink, which was then given to local street scribblers in Hong Kong and India as marker pens and spray cans. The campaign’s focus on urban environmental issues and its use of street art fits well with Tiger’s attempt to reposition themselves as young, current and (for lack of a better word) “cool”, even if the connection between beer and air pollution is a slightly dubious one!